When moving to the U.S., every expat needs to build his or her credit. In fact, it’s one of the most important first steps that expats should take upon their arrival. Not having a credit history can make it extremely difficult to obtain some very essential goods and services. Something as basic as getting cell phone service can prove quite challenging without a U.S. credit history. Cell phone companies routinely run credit checks on each new applicant before they decide whether or not to approve them for a new account. The same is true when someone gets ready to apply for a credit card, or lease or purchase a vehicle. All lenders run credit report, so that they can review the applicant’s credit score, and determine whether or not they are a good credit risk. But, what is a credit score? There are three main credit bureaus in the U.S. (Equifax, Experian and TransUnion) that calculate and report credit scores, or FICO scores as they are also known, to lenders. The credit bureaus create credit reports with a person’s individual credit score, which is a number that ranges from 300-850.
Credit scores are typically based on things like how well you do at making payments on time, and how many of your accounts are in good standing. In a nutshell, your credit score tells a lender about your credit history in the U.S., and how likely you are to repay debt. In the absence of a credit score, you are considered a high risk, and are more likely to encounter rejections and be subjected to paying much higher interest rates. To learn more about FICO scores and transportation challenges read, “U.S. Transportation Challenges”. Having credit is vital for anything and everything that requires you to borrow money, because all lenders use credit scores to determine whether or not you qualify for a loan or credit card. And, the higher your credit score, the better you will look to a lender, which generally means that you will also be eligible for lower interest rates. How do I build my credit up? There are many ways to build up your credit in the U.S., but it doesn’t happen overnight. Be patient and start slow. One account will lead to another, and each one will bring you one step closer to establishing a good U.S. credit history. A good place to start is by applying for a secured credit card. A secured credit card is often necessary for someone who doesn’t yet have a U.S. credit history. It requires a cash deposit that serves as collateral in case you miss a payment. You will also want to make sure that the secured credit card is one that reports to all three credit bureaus. Applying for store credit cards is another thing that can help build your credit. 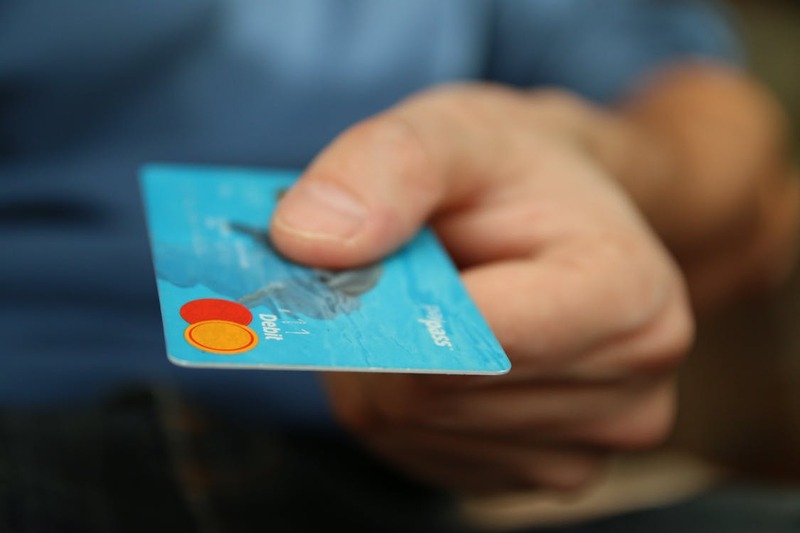 Many retail stores offer credit cards to people with little or no credit. While you will definitely want to utilize your credit cards, you should also be careful to limit the amount your charge. A good rule of thumb is to try not to spend more than 30 percent of your credit limit. Buying a car, and making on-time payments for the car loan is another excellent way to build your credit. The key for all credit card and loan payments though, is to make sure that you are always paying them on time. So, watch those due dates very closely. Does credit transfer from my home country? Unfortunately, your credit history does not transfer from your home country. But, don’t worry, you will be working towards building your credit history from the get-go. Learn more about why, “Credit Doesn’t Travel”. Do I need credit to purchase a car through IAS? That’s the good news! No, you don’t need to have an established credit history in the U.S. to order a car from us. The process is easy. Just click on the following link to learn more: You can buy or lease your vehicle in a few simple steps. To get started, please contact us today. We are ready to assist you!